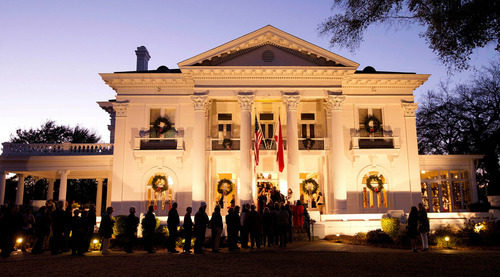 The Alabama Governor's Mansion serves as the people's house. One of the most special traditions is opening it to the public for Christmas. Bring your family to this year's Holiday Tours: December 3, 10 and 17 from 5:30-7:30 p.m. 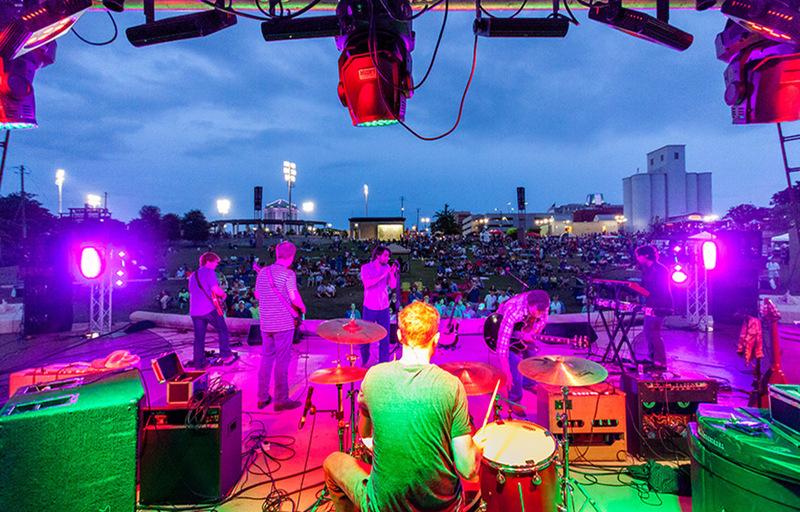 Admission is free, and tickets are available at the Governor’s Mansion Gift Shop. No reservations are required. For more information, call (334) 834-3022.